This a community run pool. All contributions come directly from your neighbors. We’re very excited about this year, enjoy the summer! If you need to reach one of the board members, please reach out via our contact us page. We'll make sure the message gets to the right folks. 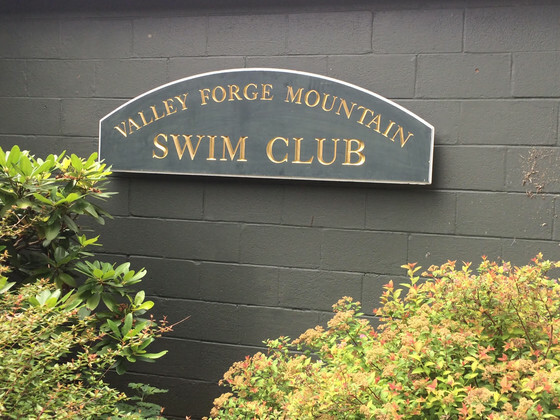 Check out our membership page for more information about joining Valley Forge Mountain Swim Club.